Casino RedKings is sister company of popular and well established online poker room RedKings and boasts an exciting array of games, a surprising selection of promotions, a great variety of bonus offers, no wagering on free spins, plenty of fast deposit and withdrawal methods and multilingual support on a 24/7 basis. 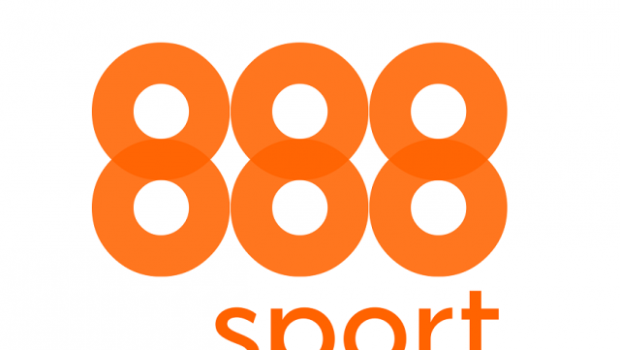 Also available is sports betting through BetRedKings giving you the opportunity to play poker , have a bet on your favourite football team and enjoying top flight casino games all under one log in and wallet. Casino RedKings’ slick red software design is powered by popular and innovative developer SkillOnNet, who is also the supplier behind many of the sites exciting games and exclusive 3D content. 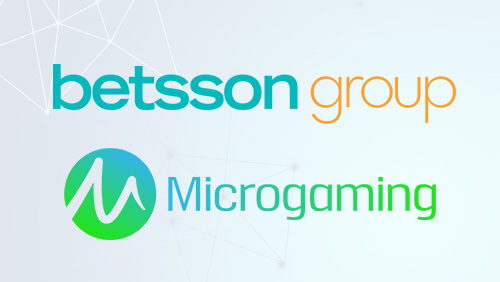 The online casino also features software from other top casino game developers including NetEnt, WMS, NextGen, Bally Technologies, GVG, Evolution Gaming and XPG. The full range of games can be accessed via Fast Download or through Instant Play (no download required). An easy-to-navigate HTML5 mobile casino is also available for iOS and Android devices, offering mobile players the chance to play their favourite casino games conveniently anytime and on the go. With such a variety of online casinos out there to choose from, Casino RedKings makes sure to stand out from the crowd by offering a number of unique perks to its members. 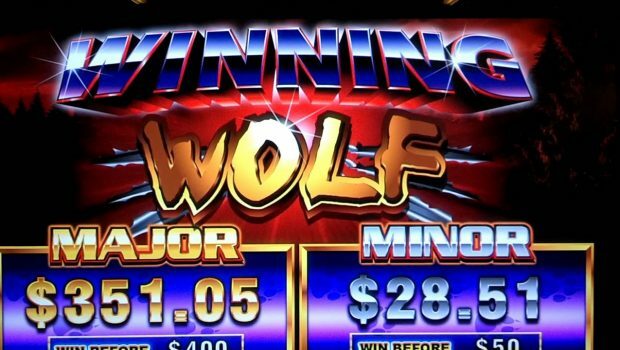 One of these unique perks is the set of hugely popular online 3D video slot games. There are several amazing 3D slots to enjoy, such as Ninja Master, Jack and the Beanstalk, Hot Wheels, Gonzo’s Quest, Steam Tower, Dracula, and Flip Flap. 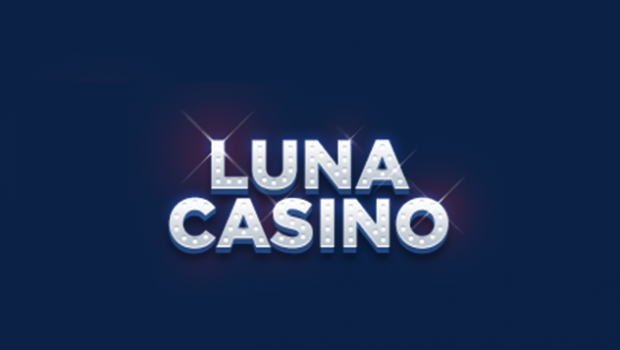 Other exciting entertainment among its large database of slots titles includes 1-3 line classics and mutli-payline video slots with as many as 50 lines. There are topnotch branded slots including James Dean, Bruce Lee, The Wizard of Oz: Ruby Slippers and Monopoly Once Around Deluxe. 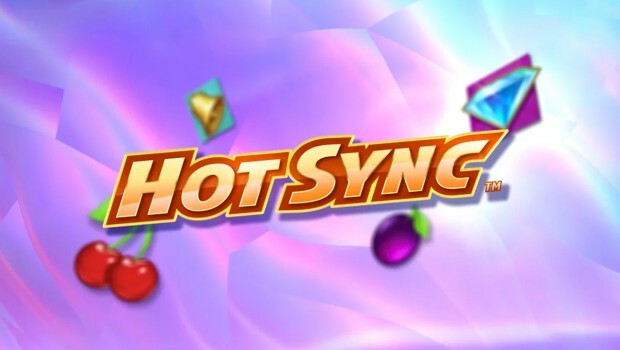 You can also spin the reels of several progressive jackpot slots games including Cosmic Fortune, Mega Joker, Fun Fair Ride, Good and Evil, and Millionaire Genie, which features a jackpot that regularly reaches the six figure mark! In addition to great card and table games like blackjack, roulette, Baccarat, craps, Caribbean Poker, and a number of others, you’ll also find some other options to enjoy, such as progressive blackjack, roulette machines, multiple variants of video poker and arcade games like The Big Wheel, Hi Lo and Doubles Heaven. Players who are looking for a more genuine and real life gambling experience will love the live casino at Casino RedKings, which gives them the chance to play Live Baccarat, Live Roulette and Live Blackjack with actual human dealers. Games are broadcasted in HD and in real-time from world-class XPG and Evolution Gaming studios. A highly generous and gratifying Welcome Package awaits you at Casino RedKings. Start off your amazing experience and take your rewards to the max with a huge welcome bonuses plus Free Spins (standard bonus terms apply)! Another awesome perk for Casino RedKings players is there’s no wagering on wins from Free Spins ever! They are always FREE and yours to do with as you please; continue to play with them as real money or withdraw them right away. Value for money is the name of the game at Casino RedKings, with a whole host of promotions designed to keep the fun going with minimal effect on the wallet! For instance, you can get a new and different offer every day with Daily Picks and engage in brilliant tournaments each day for your chance to win spectacular prizes! You can also join the free multi-level VIP Lounge if you’re interested in a more rewarding player experience. When you’re a VIP you can collect VIP points when you play at Casino RedKings and upgrade to higher VIP levels with the more points you accumulate. 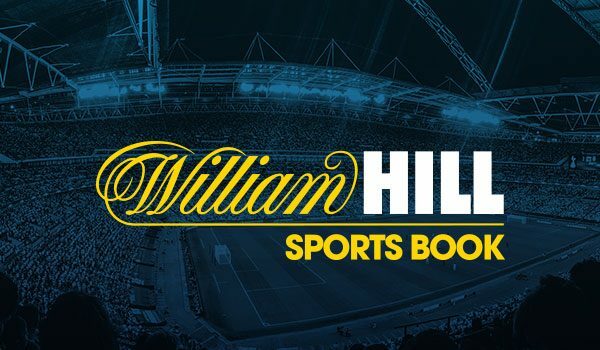 Some of the perks of being a VIP may include cashback for every single bet made, free bonuses for moving up levels, invitations to exclusive bonus offers and events and no wagering on VIP points converted into cash. Another perk of playing at Casino RedKings is the great variety of deposit and withdrawal methods available. 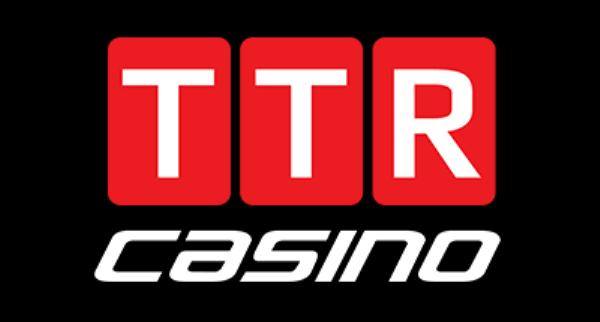 The casino accepts the following banking solutions (payment methods vary by location): MasterCard, Visa, Skrill, Neteller, Fast Bank Transfer, Maestro, Paysafecard, giropay, eps, WebMoney, Wire Transfer, Qiwi, Entropay, ewire, sporopay, Przelewy24, Yandex Money, Euteller, postepay, Poli, and many others. In addition to a wide range of banking options, Casino RedKings also offers fast cash outs, including weekends. Multiple currency options are available. 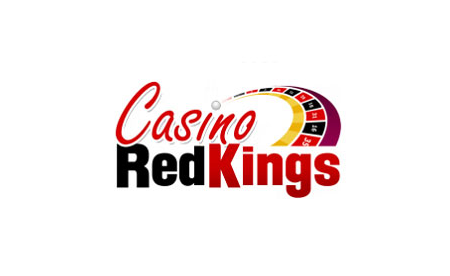 Casino RedKings.com supports 19 languages and the friendly and professional customer support team is available 24/7. Get in touch with support directly via email, telephone and live chat. Players can also view an FAQ help section which provides clear and detailed answers to the most commonly asked questions by players.